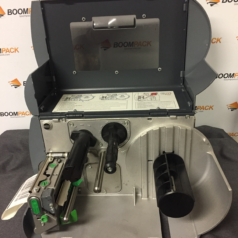 Superior performance and simple integration make the FOX IV Printronix based label printer applicators a smart choice in print and apply. 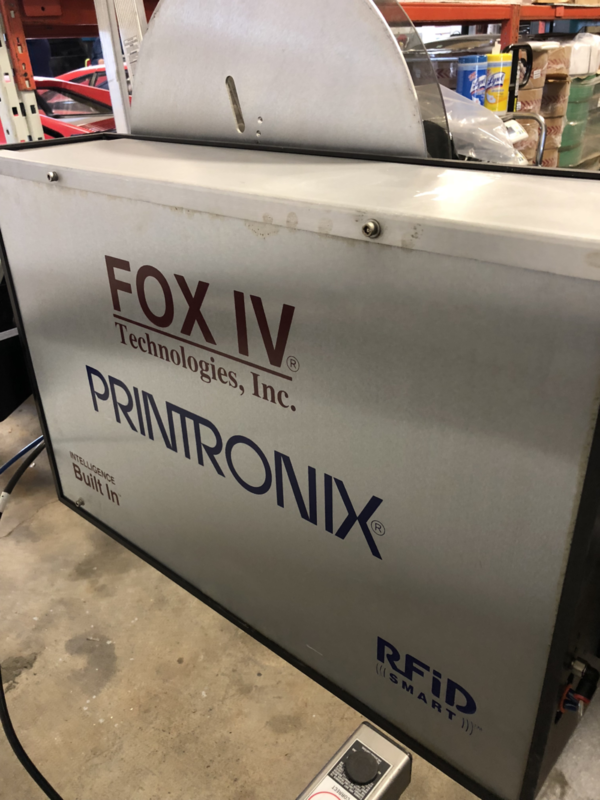 Built to last in any type of supply chain or distribution environment, the FOX IV Printronix printer applicators are built utilizing Printronix’ Engery Star qualified T5000r industrial label printer. 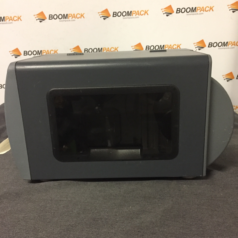 This print applicator supports the widest range of connectivity and control while providing reliable performance. 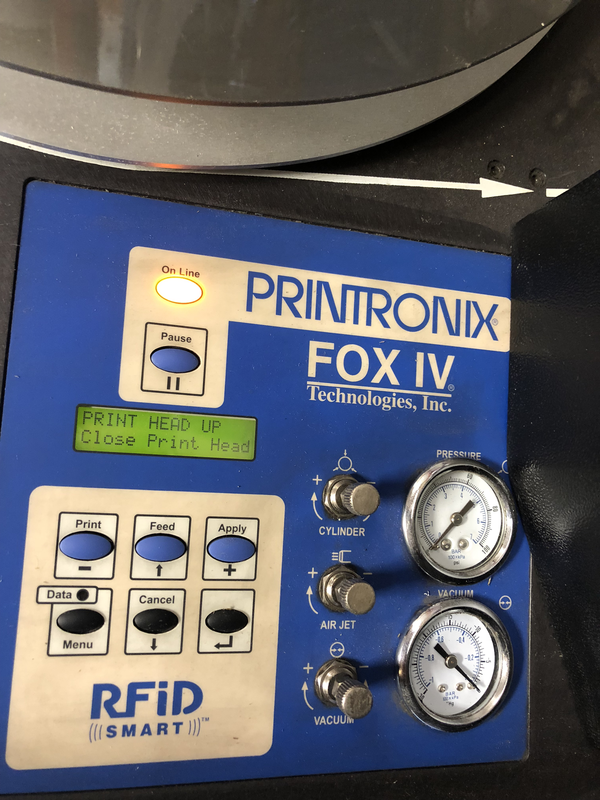 The FOX IV 7200 Printronix based printer applicators are easily integrated into existing production lines due to their flexiblity in communications. 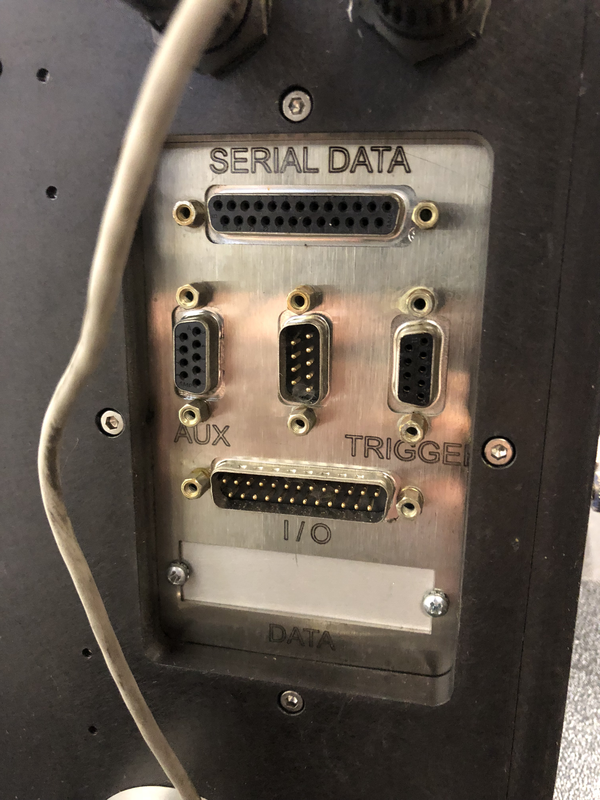 The embedded support for the Zebra, TEC, Intermec, SATO, Datamax, Monarch and IER programming languages allows the 7200 series to directly replace most any desktop label printer or current print and apply unit. 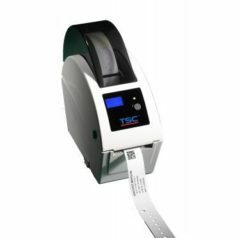 With standard Seriel, Parallel, Ethernet or USB ports, adding a FOX IV Printronix based label printer applicator is simple and quick. 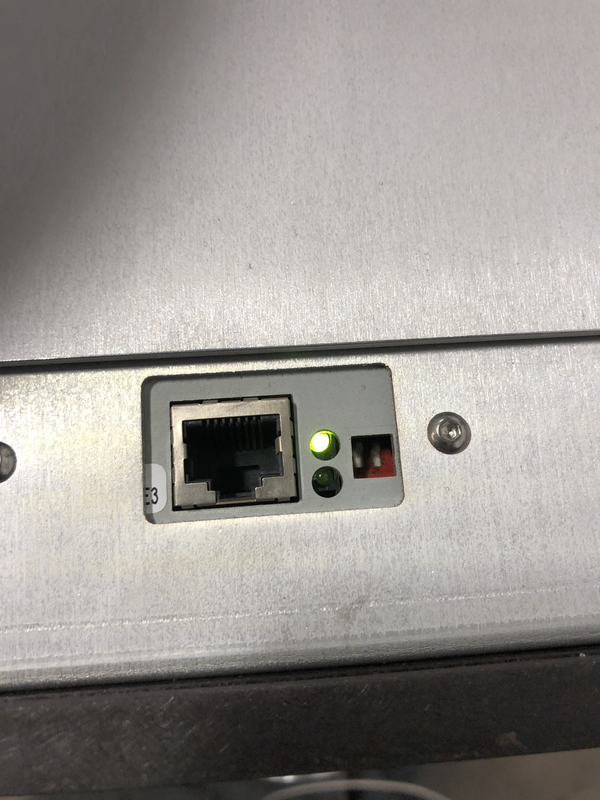 Additionally, should future needs arise, the 7200 Series can be upgraded to a multi-protocol RFID print and apply system. 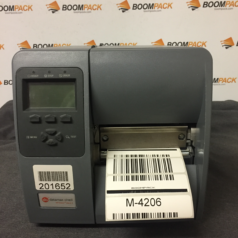 The upgraded system can encode, verify, print and apply RFID labels at high speeds. 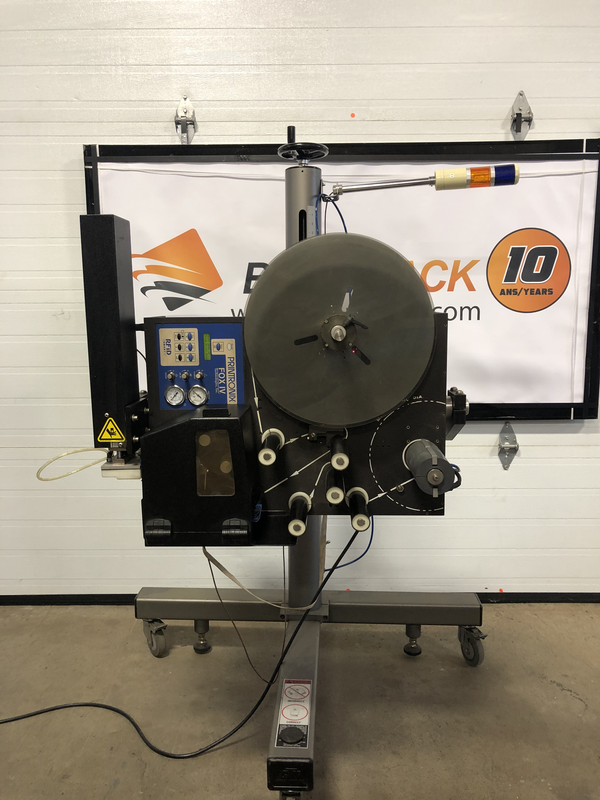 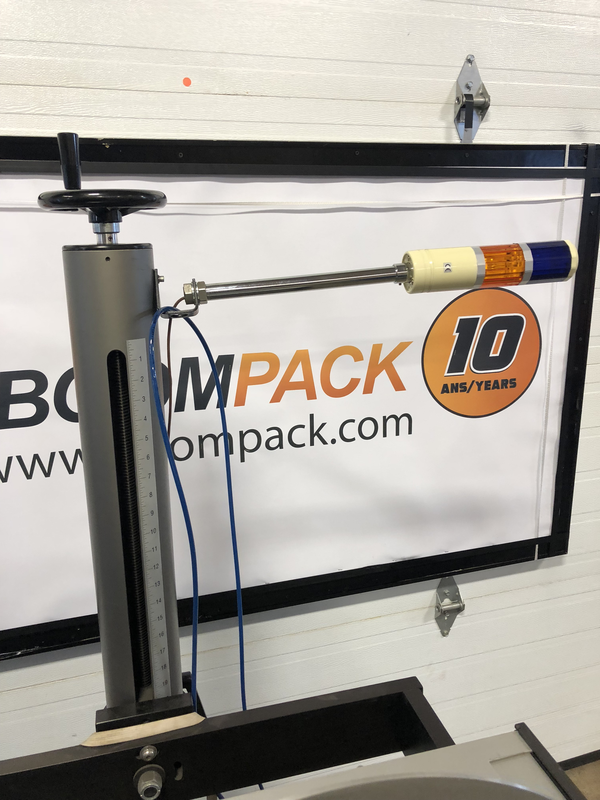 The industry-leading patented tag management system provides users with the most reliable, cost effective method of applying only 100% readable tags to products, while collecting defective tags on the rewind mechanism for post-mortem inspection.